The prize list has grown! 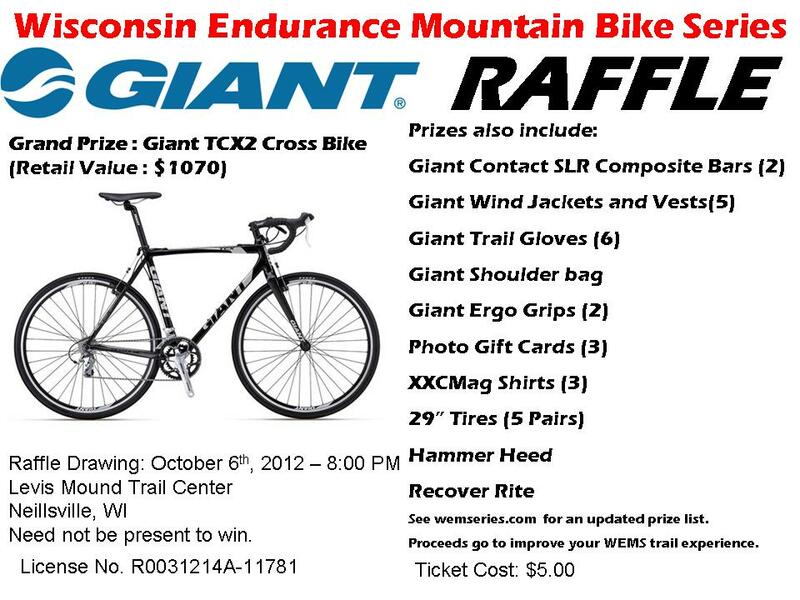 The WEMS Championship is your last chance to buy a fundraiser raffle ticket. You need not be present to win, but attendance on October 6th will ensure your choice of prizes within designated prize levels. Series awards will be given after the races. Many are still up for grabs!